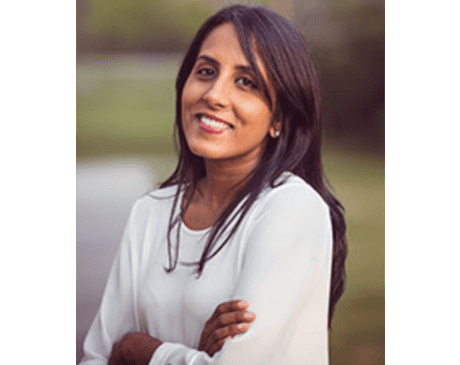 Dr. Vakil was born and raised in South Florida where she earned an Honors Bachelors in Science at the University of Miami. She then attended Boston University Goldman School of Dental Medicine obtaining her DMD with honors in 2004. She completed a residency in Advanced Education in General Dentistry at Temple University Kornberg School of Dentistry in 2005. She is an active member of the Academy of General Dentistry. Dr. Vakil attends many courses and seminars to keep up with the latest technologies and advancements in dentistry. Her goal is to keep her patients at ease while providing the best care and having them leave with a smile! Dr. Vakil has settled in The Woodlands with her husband and two young children. In her free time she enjoys spending time with family and friends, cooking, traveling, reading and freestyle dancing with her kids. She is excited to call The Woodlands home and looks forward to taking care of the needs of you and your family.